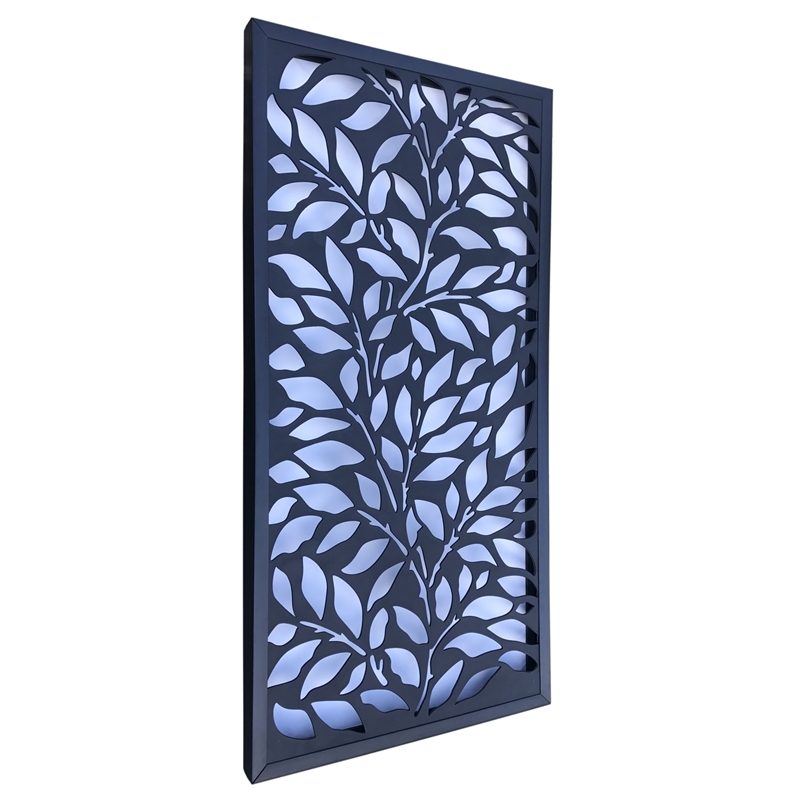 NOTE: This kit does not contain a MATRIX Décor Screen panel, which is available to purchase separately. NOTE: This kit does not contain a MATRIX Décor Screen, which is available to purchase separately. 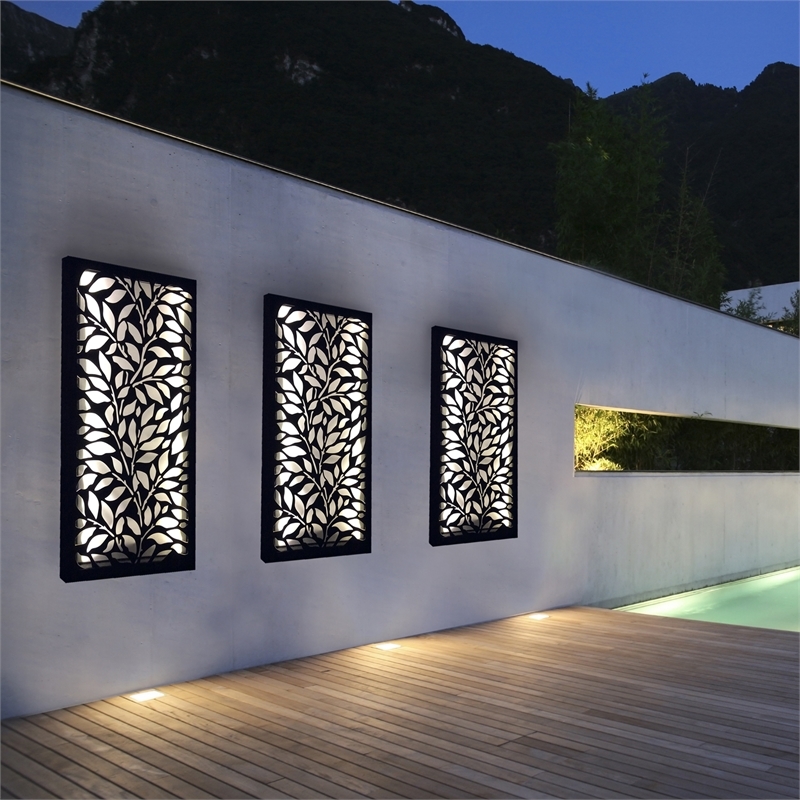 The MATRIX Light Box Kit is a stylish, innovative and simple way to create a bold decorative feature. 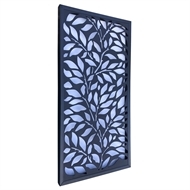 It combines a charcoal PVC frame and safe, energy efficient weatherproof LED lighting to instantly add life, appeal and mood lighting to your indoor or outdoor space. 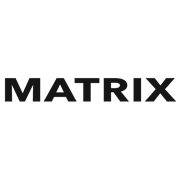 The MATRIX Light Box Kit comes complete with a white PVC backing sheet and remote control for on/off, brightness and colour change. It pairs perfectly with the full range of 1800 x 900mm MATRIX Décor Screens. Assembly and installation instructions are included in the kit and are also available to download.